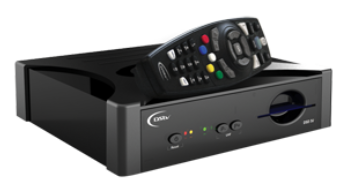 This DSTV decoder is ideal for a small family or individual. With a single viewing environment you can enjoy you viewing DStv in High Definition. In addition this DStv Decoder is Extra view compatible. 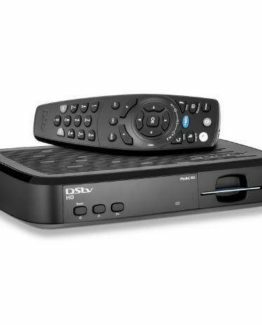 Furthermore keeping DStv decoder price in mind this is also the most affordable option. A new Content Discovery interface also including multiple search options). 8 Day TV Guide to plan your DStv HD viewing. Also set reminders for all your favorites. Furthermore Parental Control is ideal for families with kids. Decoder is Dolby Digital 5.1 Capable. Widescreen Capable for the perfect cinema experience. The DStv HD decoder has a subtitle function for the Hearing Impaired (when available). a User Friendly HD Menu display makes navigation a breeze. HD channels are only available on selected packages. 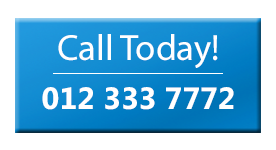 XtraView requires payment of an additional monthly fee stipulated by MultiChoice. 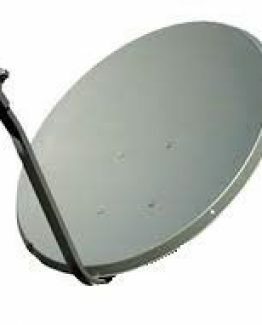 This decoder is the most basic model in the DStv product offering. 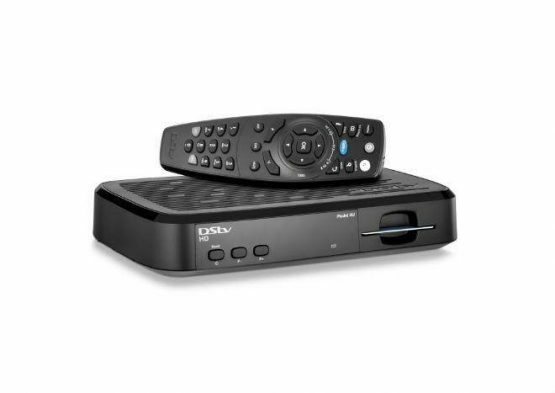 Therefore where DStv Decoder Pricing is a concern, this DStv HD Decoder is the most affordable. Get your decoder it now! 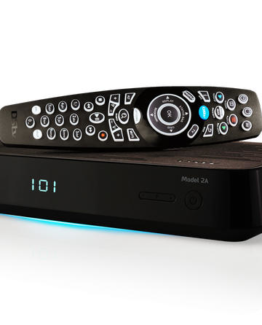 It is very important that you make use of a DStv installer accredited by DStv. Consequently ensuring a high quality DStv installation. Optimal TV offer DStv installations and DStv repairs at great prices. Furthermore we are DStv accredited and offer DSTv decoder prices that is out of this world.